Local Vendor in Fremont, CA. Carries various parts including wheels and accessories for various platforms..
Local Shop/Vendor in Hayward, CA. Installs, tunes, fixes, upgrades, and parts vendor. Odor removal, headlight restorations, carbon fiber restorations, and other detailing services. Including detailing product sales. Local Vendor/Shop in Milpitas, CA. Wheel mounting/balancing/rotation as well as a variety of other services. Crew and focus group. Check out the site for more info. Local Vendor in San Francisco, CA. For all your modding needs. Custom Subaru Avatars designed by Steven "wrxtunerd" Coleman. Local Shop/Vendor in Novato, CA. Installs, repairs, maintenance, etc. Local vendor serving the San Francisco Bay Area. Carries a variety of fluids and products. Tell Benny that DarkOnion sent you! Local Shop/Vendor in Fremont, CA. 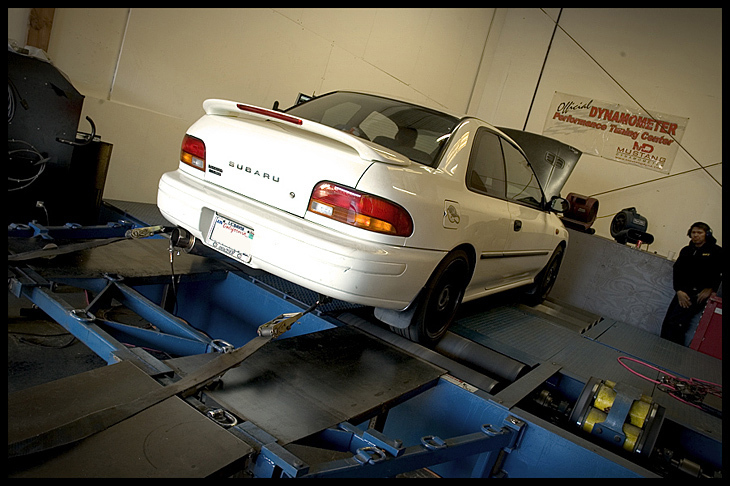 Specializing in various platforms especially Subaru's and Evo's.